Wow! 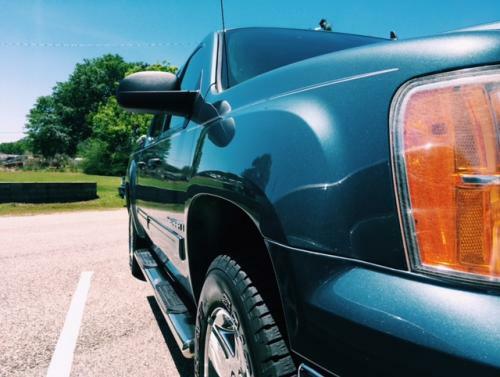 Your truck looks great! Really makes me reconsider getting a leveling kit for mine.... Which did you get?